We’d been planning a drive out west for a few weeks, when one of the AF members suggested we extend the invite outside the AF crew. 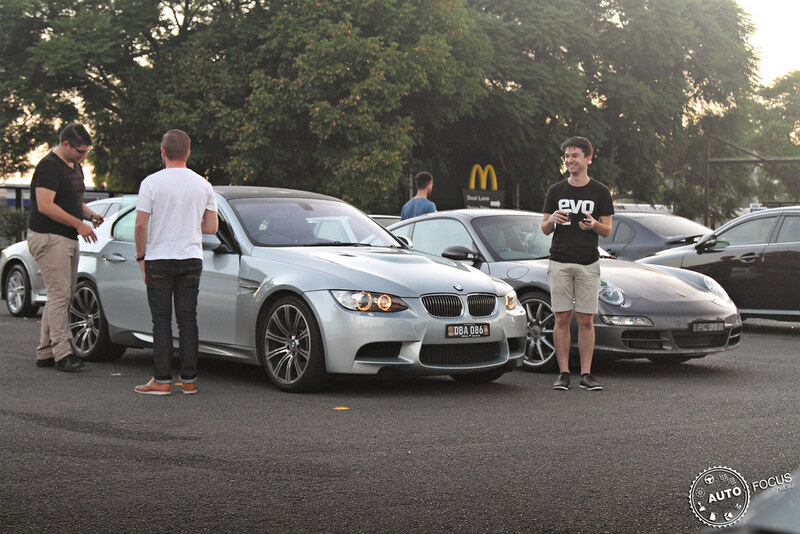 A few local Sydneysiders we’d become friendly with through social media had expressed interest in joining us for a drive, so we set a date, calculated a route and organised to meet at Richmond Maccas car park at 6:30am. It’s always an interesting experience meeting people for the first time after you’ve chatted online and formed an impression of them. 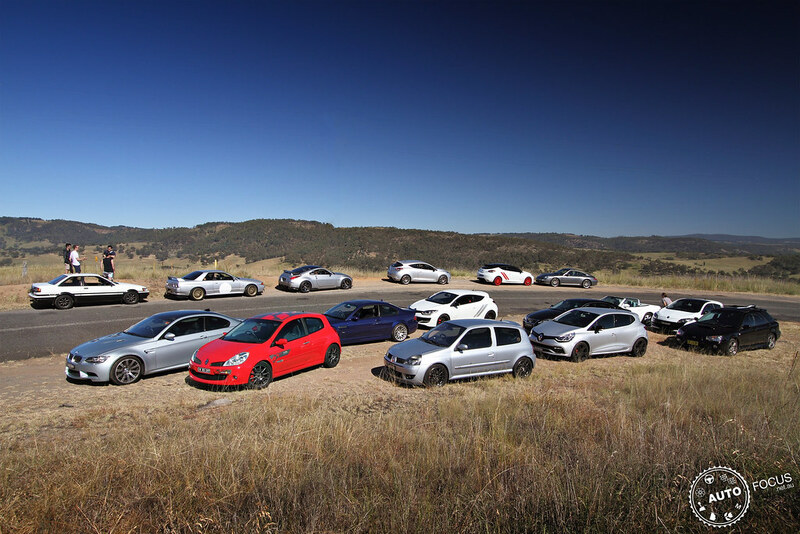 Suffice to say that everyone who attended the drive was an absolute legend and die-hard car enthusiast, so bonds were formed quickly and common automotive interests found. 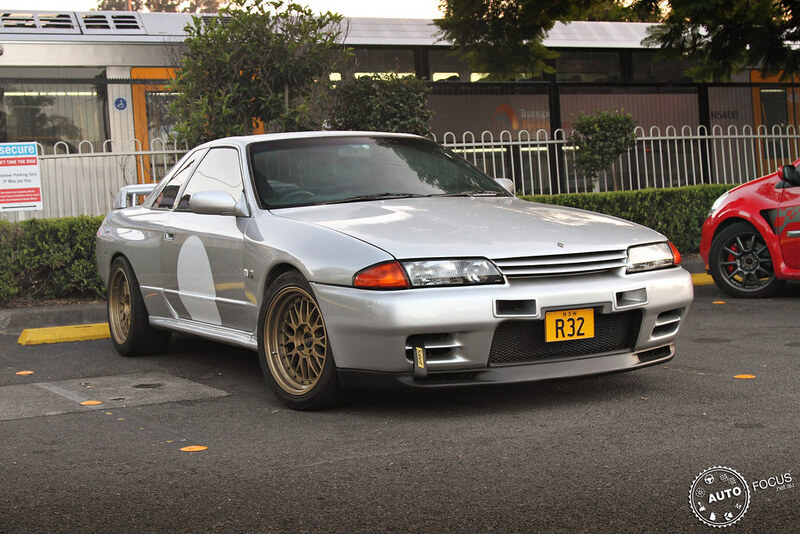 Of course, in true AF spirit, there was an eclectic mix of cars but all with a common driver-focused ideology, which we could all appreciate. 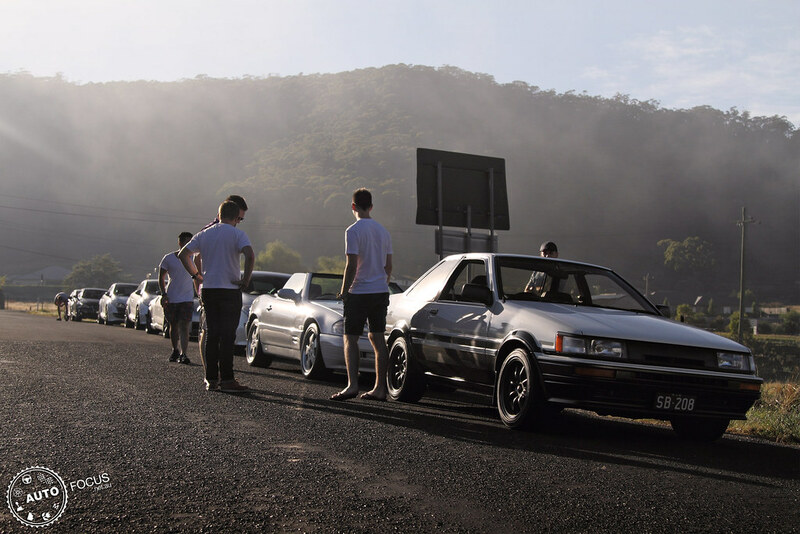 After the initial meet and greet, we saddled up and hit the Bells Line of Road towards Lithgow for a warm up. Given the day was still young, traffic was light and the corners flowed freely. As always through BLoR, the scenery is dynamic and spectacular – when you have a moment to relax on the straights and take in the vista. 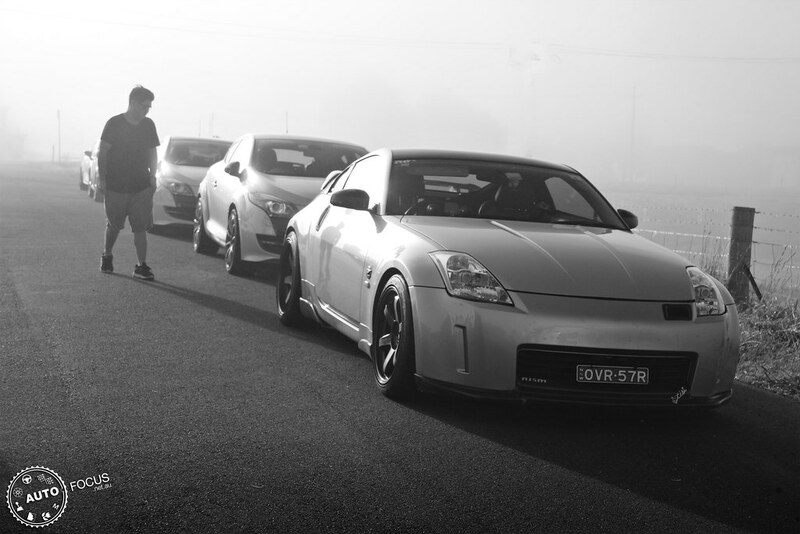 We regrouped at the South Bowenfels turnoff and grabbed a few quick photos in the thick, eerie fog. From there, we headed towards Tarana via Lake Lyell. A road now driven many times by the AF crew, with a superb combination of open, fast and tight, slow bends and a mixture of fresh, smooth and worn, gravelly tarmac. It’s a route you have to respect with many blind corners and crests, combined with minimal run-off and questionable road surfacing. 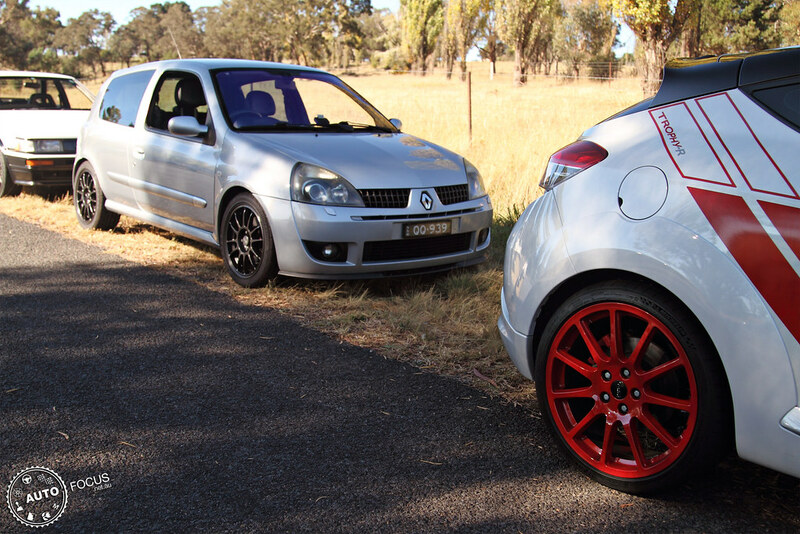 But it also boasts just as many well-sighted, smooth turns and long straights carving up the rural landscape and truly testing a car’s capabilities. Mix this in with absolutely minimal traffic and a very low chance of authority presence, makes for some seriously rapid cross-country motoring. 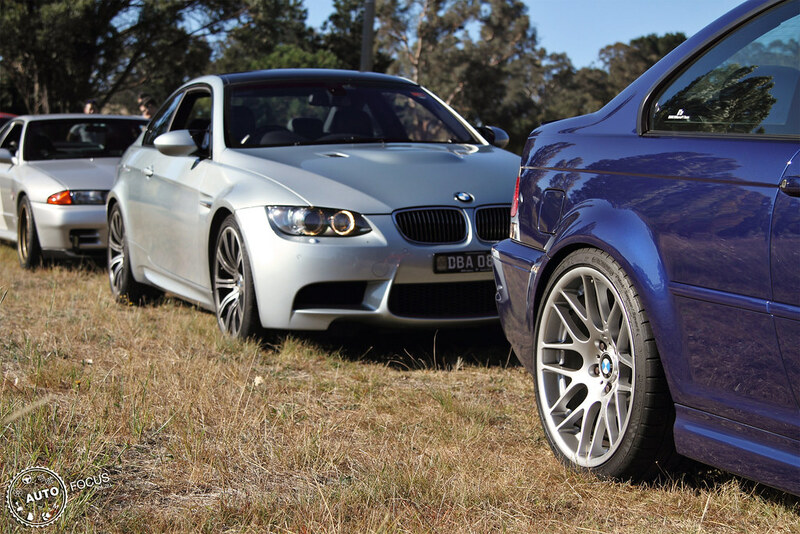 Coasting into town, we parked up to let the beasts cool and our adrenaline reside. 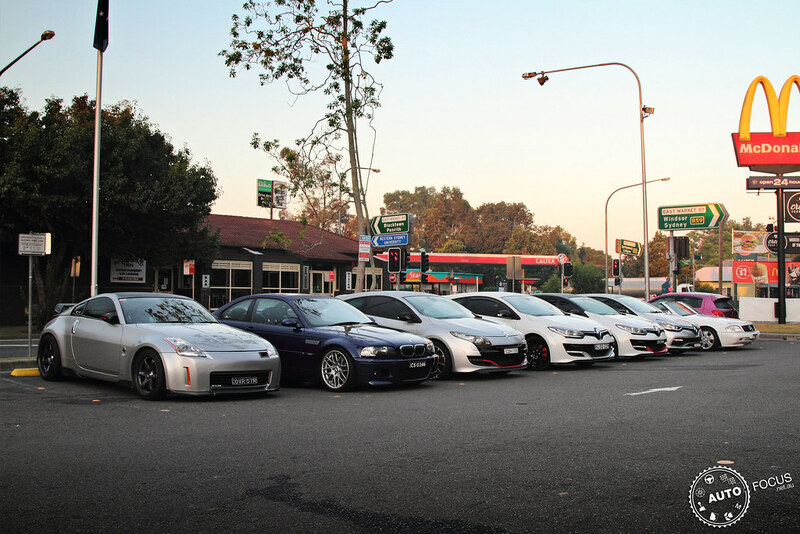 We spent a good half an hour mingling, photographing and chatting all things automotive. From Tarana we doubled back along Sodwalls Rd towards the Great Western Highway. 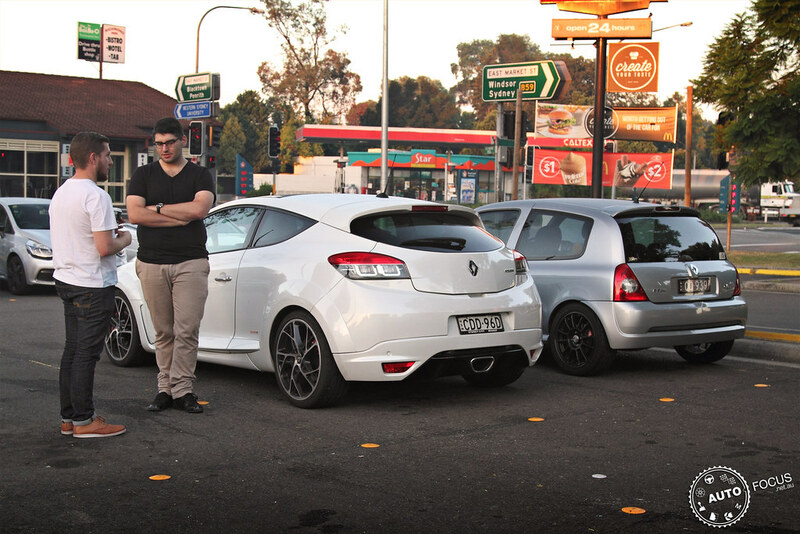 This gave us the opportunity to navigate the same set of bends, in the reverse direction and me personally to try to keep the well-driven Megane RS 275 Trophy behind me at bay! We paused briefly at the Lake Lyell dam lookout to regather and sort out the next leg of the route. Directions decided, I lead the way to the highway, heading south before a turn to the right on McKanes Falls Road only a few clicks up the road. This is a relatively unknown stretch of twisting, climbing, bumpy tarmac shown to us by a motoring journo friend. Apparently it’s used quite regularly in reviews and comparisons as a ‘ride route’, testing suspension compliance, performance and handling. At the top, we arranged in sporadic formation for the ‘hero’ group shot, looking towards Mount Blaxland from near the intersection with Jenolan Caves Road. 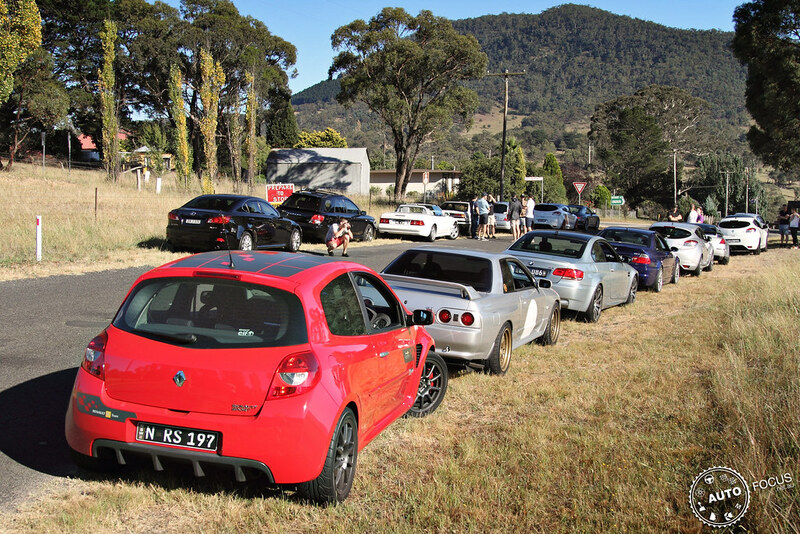 Post group photos and ubiquitous car talk, the final stretch of “fun” was the smooth, sweeping bends of Jenolan Caves Road, heading back to Hartley and the Gt W Hwy. 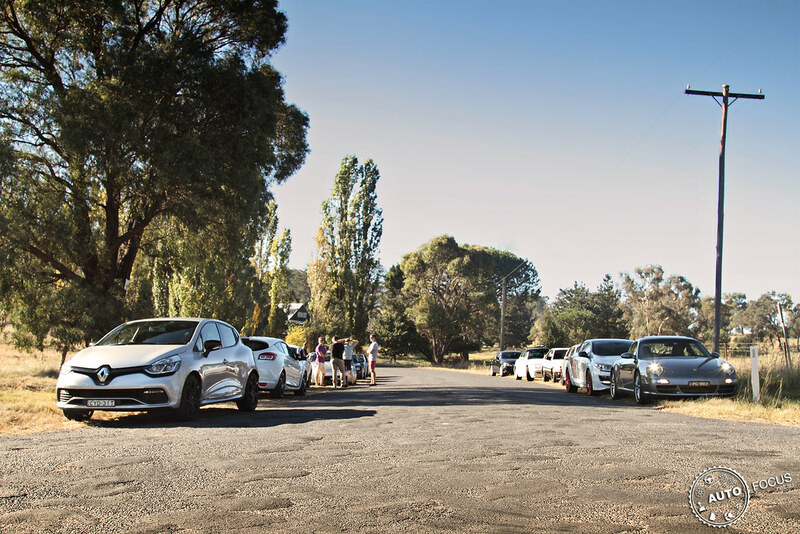 The group stopped at Blackheath for breakfast and coffee, before parting ways – most heading home but some continuing on in search of more mountain fun (looking at you Al @thedriversvault). 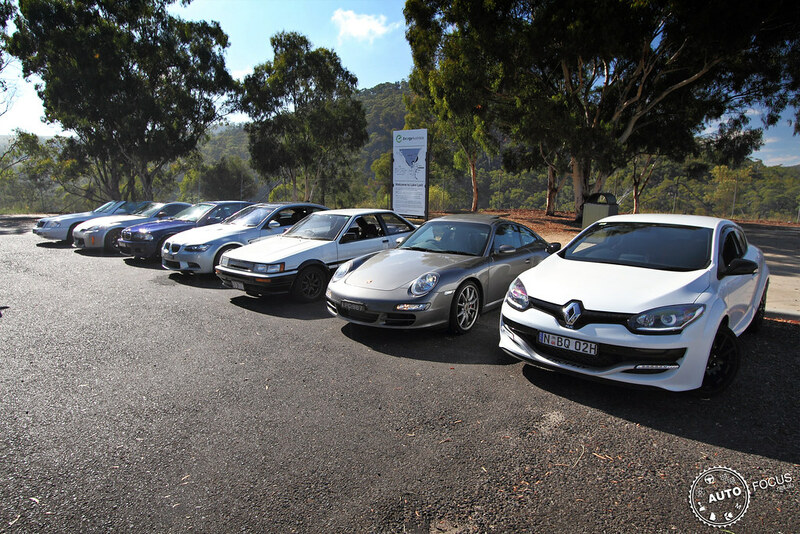 We’ll be organising a winter AF Drive in the coming months, so if you’re a genuine car enthusiast, sensible driver and keen to hang out with some legends, drop us a line and we’ll keep you in the loop for the next one!